Today I’m answering the Liebster Award questions from Carlee over at Be The Change. 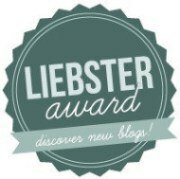 The Liebster Award is a fun way to get to know your fellow bloggers and maybe learn about some new blogs you haven’t read before! – Enjoy! 1. What is your favorite race distance? 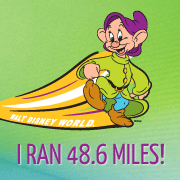 I think my favorite race distance is the marathon. I love following a training plan (which I don’t really do for 13.1), the build up to race day, the challenge of 26.2 miles and the feeling of accomplishment crossing the finish line. There’s just something about the whole experience of the journey of the marathon that I don’t get out of any other race distance. 2. If you have a significant other, how did you two meet? 3. What do you think your biggest accomplishment has been up to this point in your life? I’d have to say completing my first marathon. Honestly it’s something I never thought I would do and I really had to work hard for it. I struggled through that first round of marathon training, but I never gave up and crossing the finish line and proving to myself that I could do something I never thought I could really opened my eyes to trying a lot of other new things. 4. If you could be known for one thing, what would that be? Umm…pass? Just kidding, but I really don’t have an answer for this one. It’s such an interesting question that I’ve never really thought about. I’ll keep thinking and get back to you! 5. What is your favorite pizza topping(s)? I’m kind of a minimalist when it comes to pizza, I really like a plain marinara or margherita (with lots of garlic! ), but there is a pizza place near me that makes an awesome salad pizza! Jello. 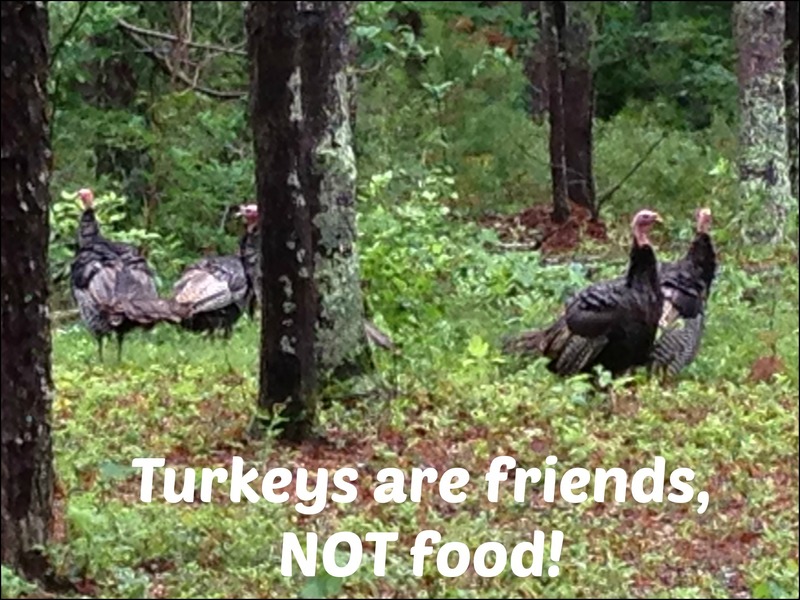 Or Turkeys. Both just freak the heck out of me! Seen on a run! Ahhhh! 7. What is your favorite thing to listen to when running/ working out? I listen to podcasts more than music when I run, I’ve never really been a big music person. 8. 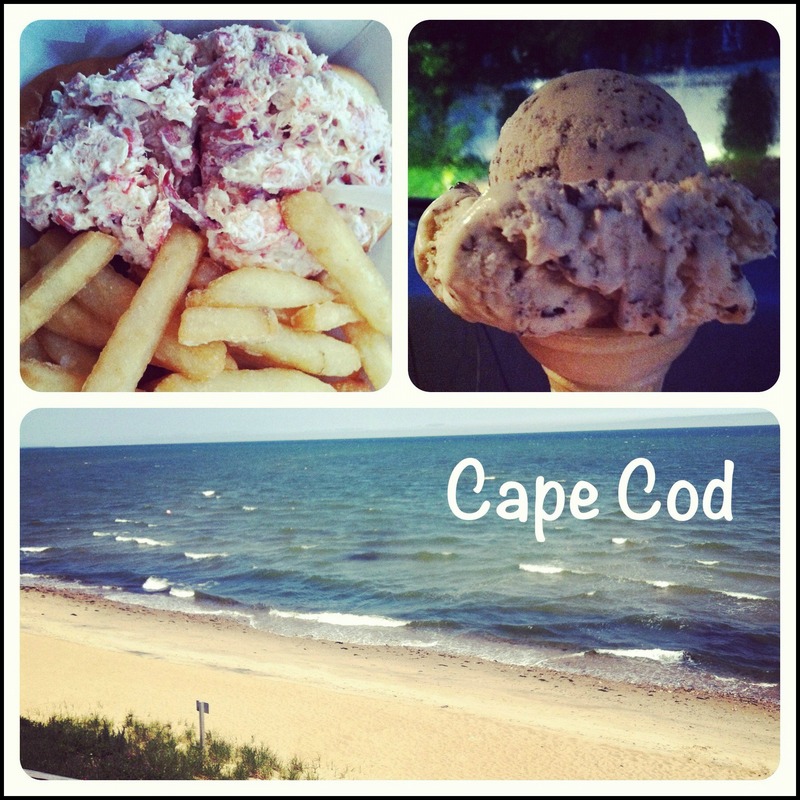 Favorite place to visit? 9. If you could only eat one thing for the rest of your life, what would it be? 10. What do you love most about the running community? I love that when I was training for my first race I was able to find the answers to all my (many!) questions on other runner’s blogs. Reading about other people’s first race experiences made me feel comfortable going into my first race and I hope my blog can do the same for others! And here are the 10 questions I’ve chosen – have fun! If you could run any race in the world what would it be? What is the best race you’ve run so far? Is there a skill or talent you wish you had? Is there a food you just can’t stand?? What’s your favorite, can’t live without piece of running gear? What’s the one tip you would give to a new runner. Ugh, Jello is just the most unnatural substance on earth, it creeps the heck out of me! Thanks for the nomination! That’s really funny that you’re afraid of jello. It’s how Phil feels about rice pudding. He won’t even look at it. Ew, yeah. Rice pudding would be right up there next to the jello. Anything that jiggles unnaturally like that pretty much. Jello and birds ARE to be feared. It’s good to know someone else understands. How anyone can NOT be scared of wild turkey’s is beyond me. They are ugly and scary and HUGE. They look like they belong in Jurassic Park. OMG, yes on the turkeys. We had a flock of wild turkeys roaming our neighborhood in Wellesley, and they would chase people. Turkeys have gotten into towns right next to Boston and chase people there. Getting chased by turkeys on a run is a serious fear of mine. I have honestly googled “what to do if chased by wild turkeys” and there is a surprising lack of information on the topic! The best I found out was they don’t like water, so my plan is squirt them with my water bottle and run towards the nearest body of water! 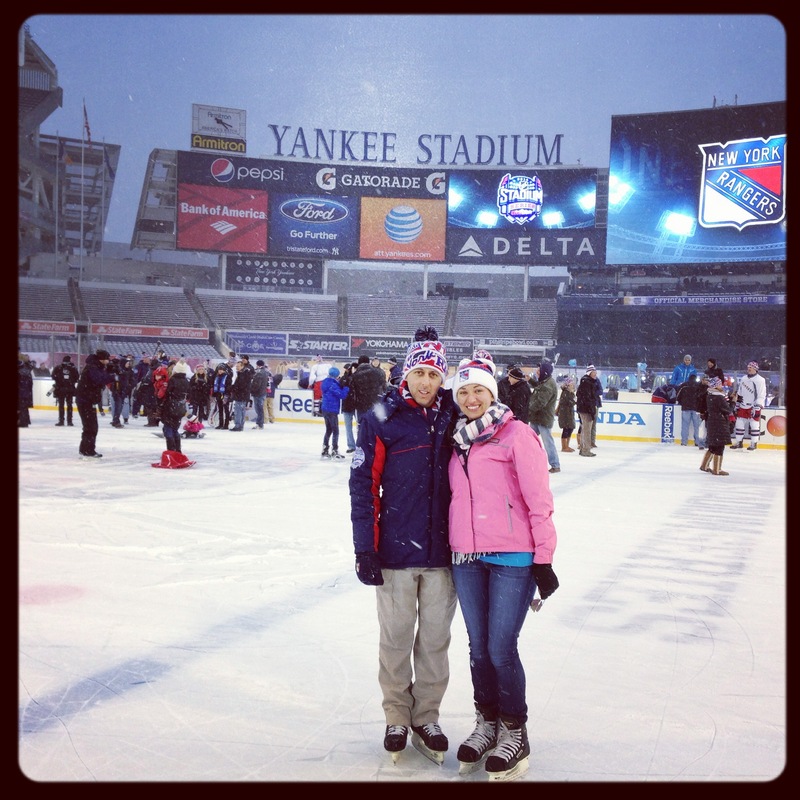 Pingback: Liebster Award Q&A, Nominations, + Lots of Silly Pictures | Run, Karla, Run!